Every year, J.D. Power surveys thousands of new- and used-vehicle owners to assess what has gone right, what has gone wrong, what they like, and what they dislike about their new vehicles. The resulting data establishes owner satisfaction with the quality, dependability, and overall appeal of their cars, trucks, SUVs, and vans. Information gathered during this process is used to generate predicted reliability Power Circle Ratings. Among luxury crossovers and SUVs priced below $60,000, the following 10 models, listed in alphabetical order, are the most likely to provide long-term reliability. When reviewing the ratings, it is important to remember that they are designed to reflect comparative reliability predictions within a model’s respective segment, and are not designed for cross-segment comparison. BMW calls its SUVs Sports Activity Vehicles (SAV), and the X5 is the granddaddy of them all. 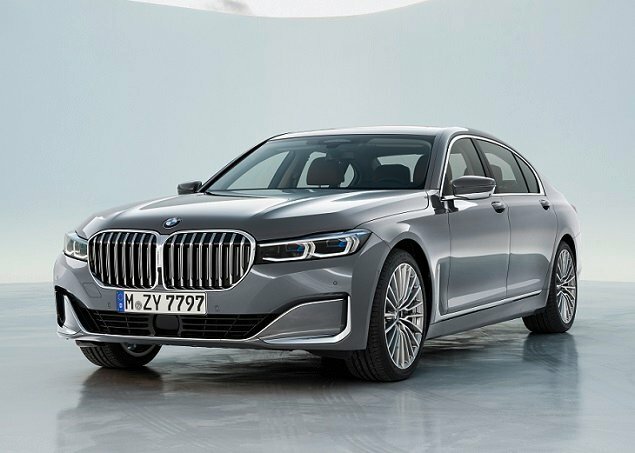 A midsize vehicle with seating for 5 or, optionally, 7, the X5 is offered with turbocharged 6-cylinder and 8-cylinder engines, a turbocharged 6-cylinder diesel engine, or as a plug-in hybrid with fewer than 20 miles of purely electric driving range. An X5 M model is tuned for maximum on-pavement performance. Aside from minor appearance changes, the 2017 X5 gets an updated infotainment system. The 2017 X5 receives an overall predicted reliability Power Circle Rating of 4 out of 5. Lexus presents an image of plush refinement, and while the GX SUV offers that, it is also genuinely ready for serious off-roading. Sharing a platform with the rugged Toyota 4Runner, the Lexus GX has a V-8 engine, comes with standard 4-wheel drive, and carries 7 people right out of the box. A Sport Design package is new for 2017, as are optional second-row captain’s chairs. The 2017 GX receives an overall predicted reliability Power Circle Rating of 4 out of 5. Built on the same platform as the Toyota RAV4, but featuring wild Lexus design along with a standard turbocharged 4-cylinder engine, the NX is a compact crossover SUV with lots of luxurious touches. Minor changes accompany the NX into the 2017 model year. The 2017 NX receives an overall predicted reliability Power Circle Rating of 4 out of 5. Ever wondered what is the most popular luxury vehicle in America? You’re looking at it. A midsized, 5-passenger crossover SUV, the Lexus RX is the most frequently selected luxury model in the United States. For 2017, numerous safety systems become standard, the sporty F Sport model is offered with front-wheel drive, and the hybrid variant is restricted to an all-wheel-drive configuration. The 2017 RX receives an overall predicted reliability Power Circle Rating of 4 out of 5. Lincoln’s entry-level SUV is called the MKC. Based on the Ford Escape but offering more powerful standard and optional engines, the MKC also delivers greater exclusivity in terms of colors, materials, equipment, and ownership benefits. If you like the current split-wing grille design, don’t dawdle. Get your MKC right away, because Lincoln’s new “face” is slated to appear on this model soon. The 2017 MKC receives an overall predicted reliability Power Circle Rating of 4 out of 5. Most commonly seen in large cities where it is a popular executive transport vehicle, the Lincoln MKT is a large crossover SUV with seating for up to 7 people. A new grille design, revised colors, and more standard equipment when the twin-turbocharged V-6 engine is installed under the hood summarize the changes for 2017. The 2017 MKT receives an overall predicted reliability Power Circle Rating of 4 out of 5. One of the most affordable Mercedes-Benz vehicles you can buy, the GLA-Class is a subcompact crossover SUV equipped with a turbocharged 4-cylinder engine and either front-wheel or all-wheel drive. A performance-tuned AMG GLA 45 is also available, commanding more than $50,000. Minor changes accompany the GLA-Class into the 2017 model year. The 2017 GLA-Class receives an overall predicted reliability Power Circle Rating of 4 out of 5. Incredibly popular, the GLC-Class is a small crossover SUV with seating for 5 people. It shares its platform and engines with the C-Class lineup, except for the plug-in electric powertrain. 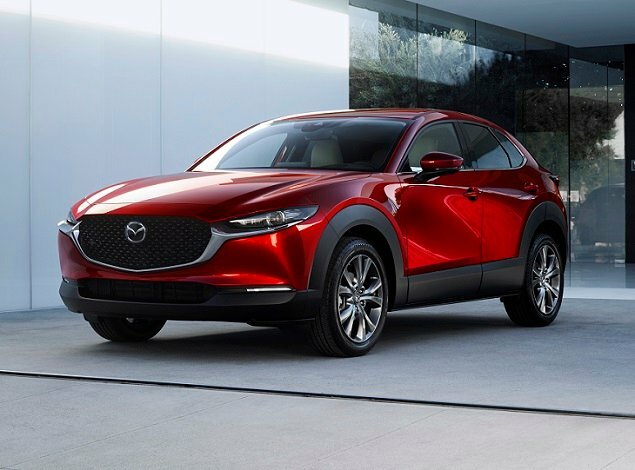 For 2017, it also comes in a new “coupe” body style, which installs sportier styling and a lower, fastback roofline. The 2017 GLC-Class receives an overall predicted reliability Power Circle Rating of 4 out of 5. Filling the role of a midsize luxury SUV, the GLE-Class is offered in standard and “coupe” body styles, and with a range of powertrains from a plug-in hybrid to a massive, hand-built, twin-turbocharged V-8. For 2017, a new AMG GLE 43 version arrives, offering more performance and greater handling than the standard GLE 350. The 2017 GLE-Class receives an overall predicted reliability Power Circle Rating of 4 out of 5. Part sports car, part sport utility vehicle, the Porsche Macan is a small vehicle with big performance. 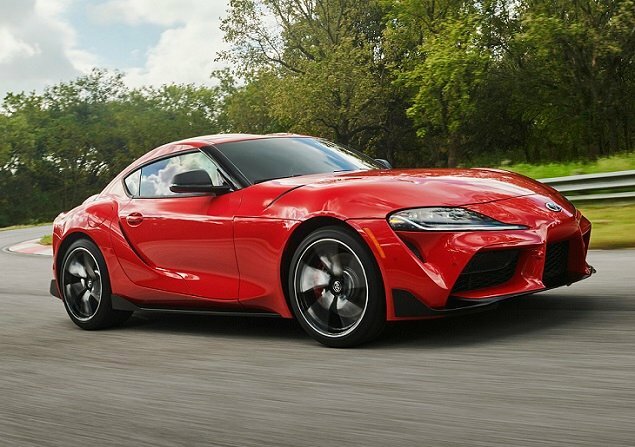 This year, the lineup expands to include a lower-priced standard model featuring a turbocharged 4-cylinder engine as well as a new GTS trim level that slots between the S and Turbo variants. A new infotainment system also debuts for 2017. The 2017 Macan receives an overall predicted reliability Power Circle Rating of 4.5 out of 5.